What&apos;s worse than somebody who likes to pretend he&apos;s driving a race car in his Chevy Cavalier? 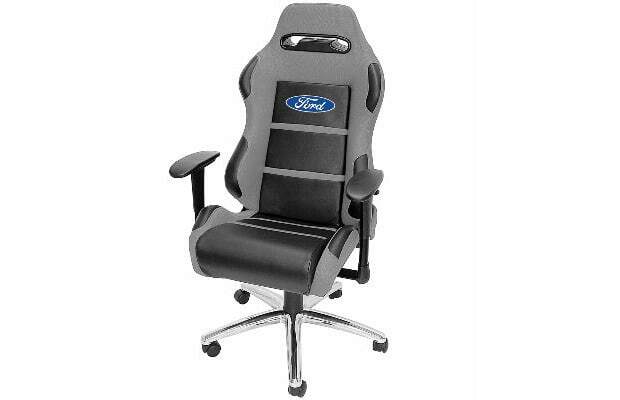 Somebody who takes that attitude outside his vehicle into places like work and projects it on everybody else by spending $250 on a ridiculous chair. We know your favorite NASCAR driver is Jeff Gordon, dude. We get it. And stop playing Need for Speed when you&apos;re supposed to be doing spreadsheets.